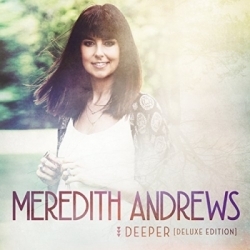 Read More Meredith Andrews has always had a gift for writing honest, compelling songs that resonate powerfully with an audience. Over the course of her first two Word albums, people have come to appreciate the Dove Award-winning artist’s love for God and her heart for people. She’s formed a strong bond with her audience, and yet as open and vulnerable as Andrews has been before, the true heart of this gifted artist is best revealed on her project Worth it All. 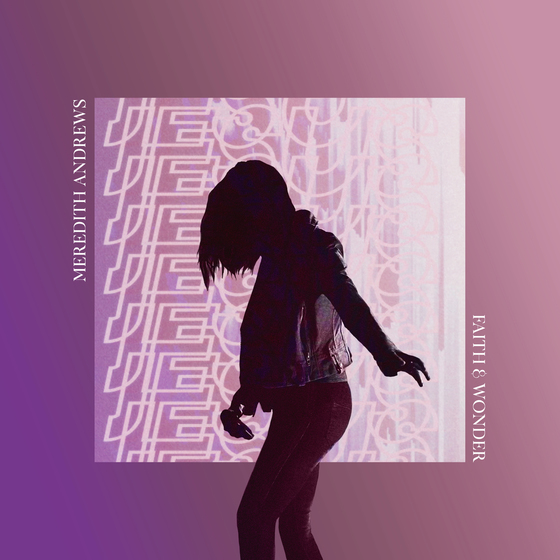 From Meredith Andrews' forthcoming live worship EP 'Faith and Wonder', here is the single 'A Million Saints'.